The video is just as mystic and feminine as the music behind it. We also get a little taste of girls’ mutual love for all things Nordic in the overall style of everything. Check out the video below and look for Kaleida’s debut Think EP next month via Lex Records. 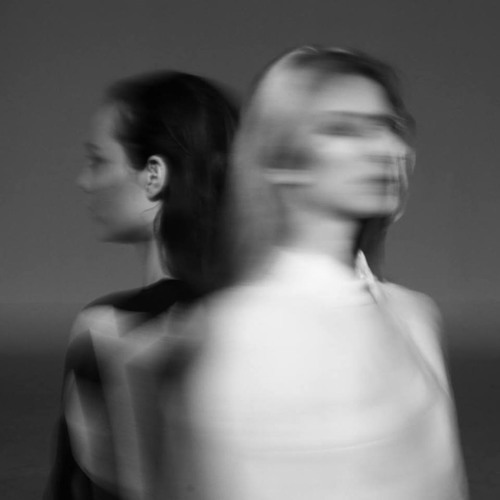 Kaleida gets dark with their new "Detune"